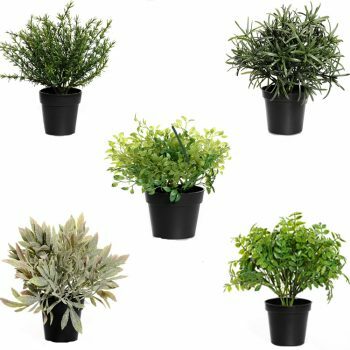 If you’re looking for where to buy artificial plants and foliage in the UK, you have come to the right place. 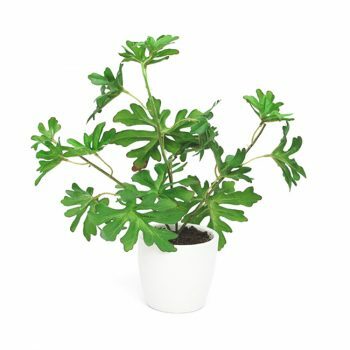 At Shelf Edge, we offer a beautiful range of plants that will never wither. All you have to do is remember to dust them! 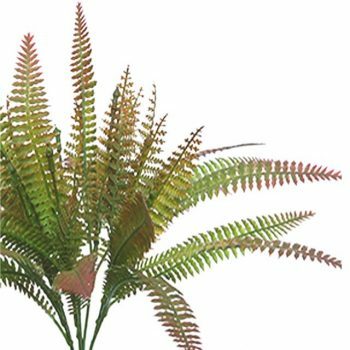 Our artificial ferns and foliage will add a splash of green to your arrangements and fill out the display piece perfectly. 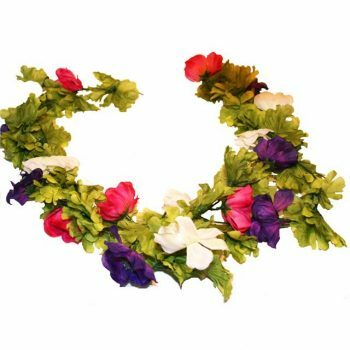 The silk flowers we sell here at Shelf Edge are all top quality and absolutely gorgeous! 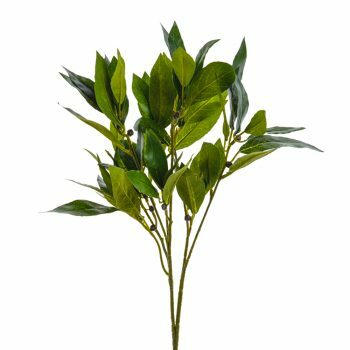 Your arrangement will take pride of place and all your guests will comment on how lovely it is with our realistic silk flowers. 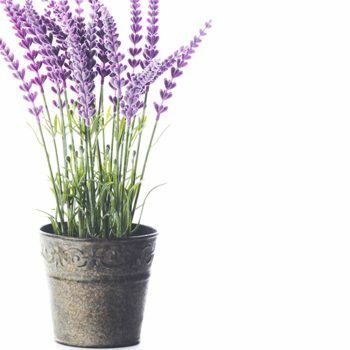 Love flowers but don’t have a green thumb? 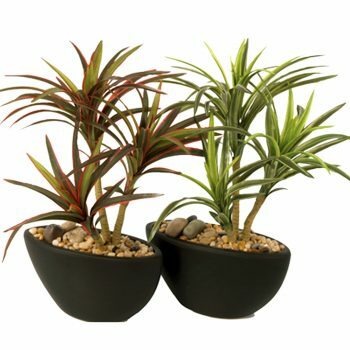 Then take a look at our artificial plants to spruce up your space without the responsibility. 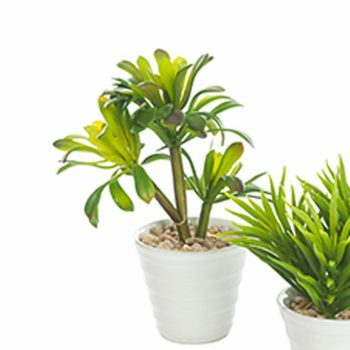 Take a look at the great range of artificial plants and foliage below. Don’t hesitate to get in touch if you can’t find what you’re looking for. Our team can point you in the right direction.